Shield Security Doors provide unparalleled strength, but come in a range of beautiful styles to match any environment, from listed building to new builds and apartments. Shield Security Doors provide unparalleled strength, but come in a range of beautiful styles to match any environment. To make our doors look beautiful we apply a highly attractive exterior skin, which can be natural wood, veneer, plywood or laminated. Most often we use medium density fibreboard (MDF) laminated with PVC film or a painted Umidax-HLS board. For internal doors MDF is vacuum-sealed with waterresistant film which does not discolour, and ensures durability. This hard surface provides additional resistance impact. 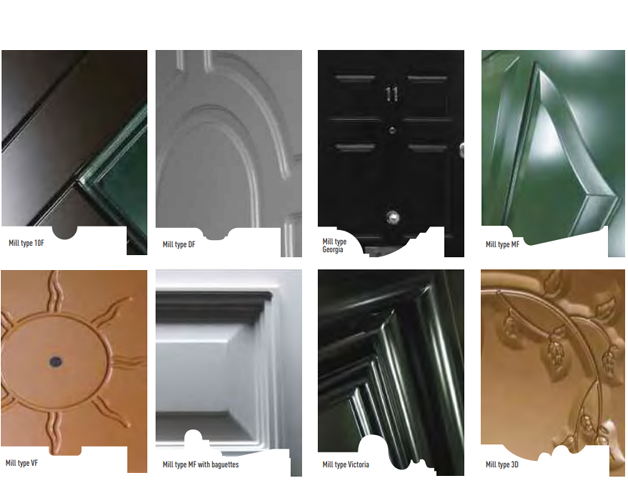 Rounded door finish edges provide even more strength and is easy to take care of. 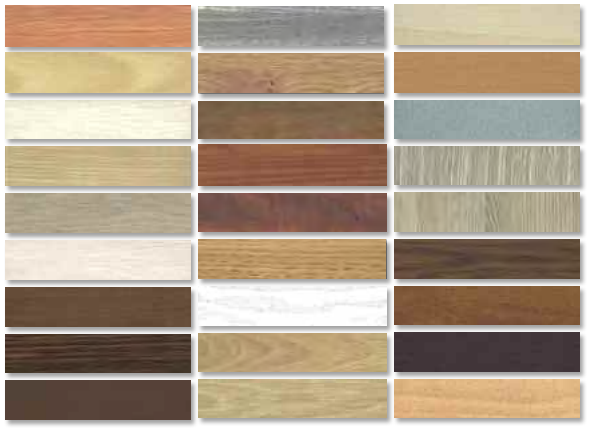 We have a wide assortment of PVC film imitating various woods. Exterior doors are resistant to wind, have good thermal transmittance, high sound insulation and are waterproof and airproof. Moreover, the doors are good looking and remain so for many years. That’s why we use selected certified, especially durable, waterproof Belgian wood fibreboard UMIDAX-HLS for the finish of our entrance doors. 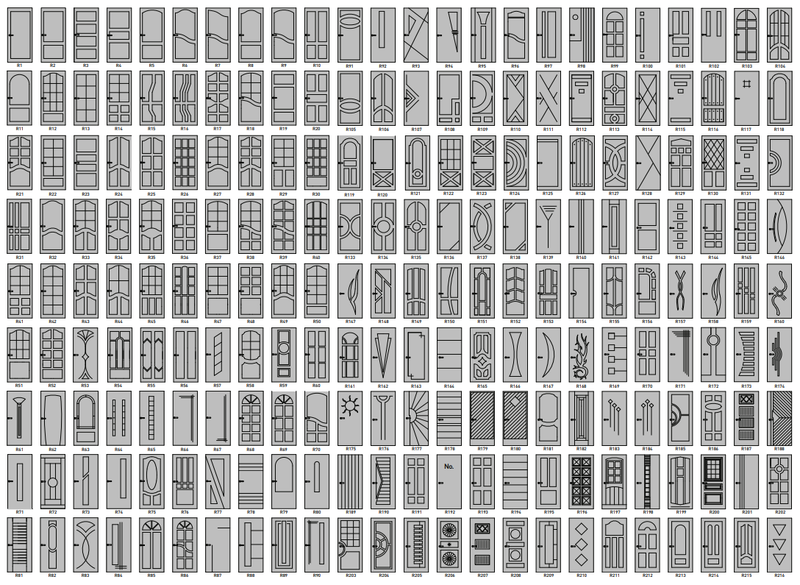 Choose a design from our range of nearly 200 carvings. Alternatively we will make your door from drawings prepared either by you, us or your architect. 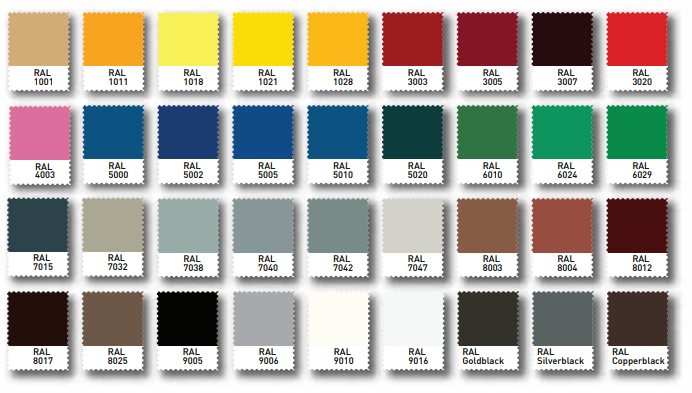 The internal construction of the doors has no closed cavities, so the entire construction can be powder-coated in the following colours, providing long-term surface protection from corrosion. PVC laminated MDF or UmidaxHLS board is especially resistant to scratching and chipping of corners. At Shield, our strength isn’t only in our strength. Yes, we have incredibly secure doors that will provide peace of mind, but we also have a terrific eye for great design, and can provide solutions that will match your exacting standards. Our choice of off-the-shelf styles, or the option of custom-made designs means you will always have an incredible choice of colours, styles and finishes. And yes, that goes for handles too. At Shield, we take your security very seriously indeed. We have built our reputation on providing beautiful, stylish and highly secure doors that could grace a mansion or a maisonette with effortless efficiency. But strength and style on their own are not enough. 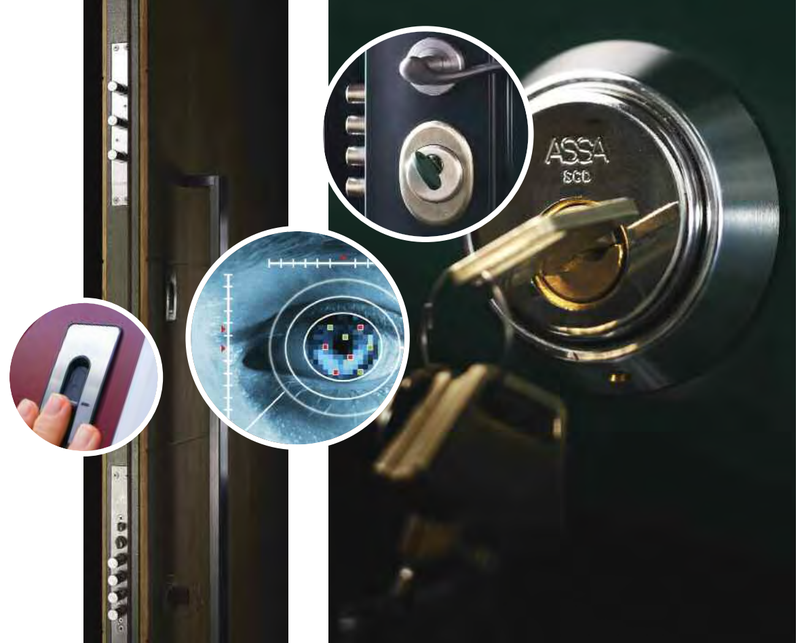 Shield doors open and close effortlessly thanks to immaculately engineered latch and lock mechanisms, coupled with a wide range of incredibly secure locks. 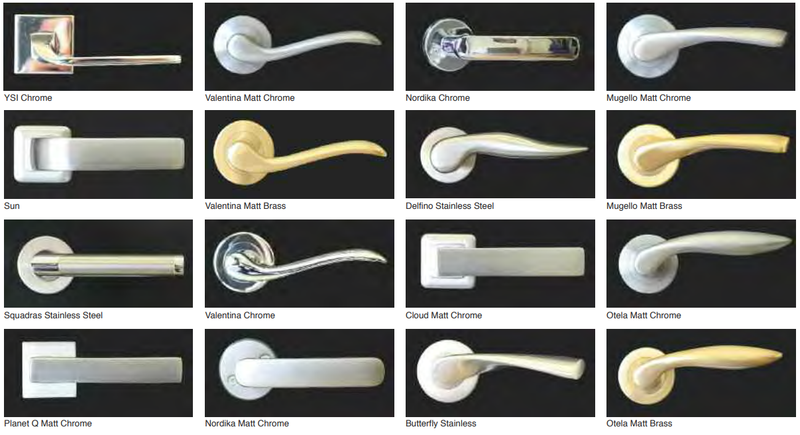 In fact we have over 40 styles of locks, with a further 20 secondary locks from the world’s most prestigious companies. This provides a final level of security to ensure that only you or your authorised guests can gain access. We also offer the option of the latest and most sophisticated biometric entry systems for your added security. As unique as your fingerprint or the pattern of your iris, Shield doors make sure that only authorised and recognised individuals can enter. Shield also use the locks from providers like CISA, Mottura and Mul-T-lock so you can be assured that there is nothing quaint or vulnerable about the locks we supply. We have an impressive selection of high security lock cylinders which feature magnetic mechanical coding systems with specially patented components, with digitally protected and controlled key duplication. Even the fitters’ test keys are rendered inoperable after installation. Keys cannot be duplicated anywhere without your authorisation. Lock cylinders are protected by telescopic rings made from tear-resistant steel, and available in brass and chrome finishes.